For most people, the month of February always brings thoughts of love and romance to the fore. Whether you’re a fan of Valentine’s Day or not, you certainly can’t escape the constant reminders of romance in every shop aisle, store window, and advertisement leading up to the Month of Love. But if you are looking for different ways to show your loved one how much they mean to you, and go beyond the one day of chocolate and flower giving, then a romantic holiday for two sometime during the year might just be the perfect idea. And, if you’re looking for a wonderful time away that ticks all the right boxes on the love front, then a cruise vacation is definitely the perfect choice. The allure and magnificence of the ocean makes it synonymous with romance, so what better way to celebrate your relationship than on board a cruise ship? One of the best things about cruising is that it really does have something for every kind of mood. For couples, a cruise can be like a date in overdrive. If you both need a bit of pampering and R&R, then the spa and quiet areas onboard can cater for this. If you and your partner are looking for a good party, there are themed events, discos and live music. If food is the way to your heart, then cruise ships offer all kinds of cuisine, from early in the morning until late at night. Best of all, most of the events and dining options are included in your cruise fare, so a limited budget won’t ruin the mood. Whether you opt for a local holiday, or choose to venture further into international waters, all cruises sail to dreamy destinations. Cruise companies also usually offer excursion packages at each place they visit, so there are a variety of ways you can experience each destination, whether you’re looking for something cultural, sporty, or nature-focused. 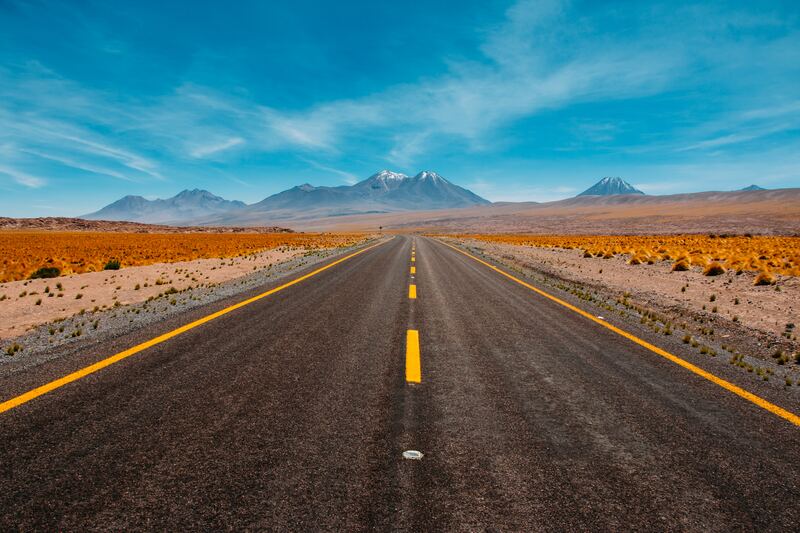 And just think – no time is wasted while you are travelling from place to place, as you can enjoy every single moment doing exactly what you want to, rather than spending precious holiday time in a car or on a plane. It might seem like a bit of a cliché, but there really is nothing better than watching the sun rise or set over the ocean, with expansive blue horizons in every direction. Seeing Mother Nature in all her glory tends to bring everything into perspective, even if just for a few minutes, and you are reminded of what – and who – is really important in life. These are perfect moments to share with your partner. If you have ‘forever’ on your mind, then a cruise is definitely the place to make it happen. Planning a romantic proposal, or having a symbolic wedding ceremony on board, or marking an anniversary can make a special occasion even more memorable. A cruise is also a great way to visit exotic destinations on your honeymoon, or even go on buddymoon with close family and friends. 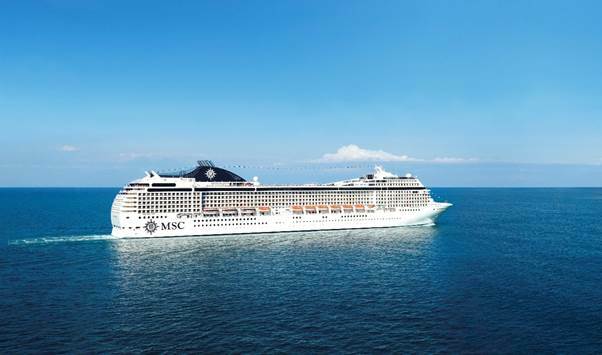 If you think a cruise will take your love to the next level this Valentine’s Day, then go to www.msccruises.co.za to see the local and international cruises they have on offer for 2019 and beyond.